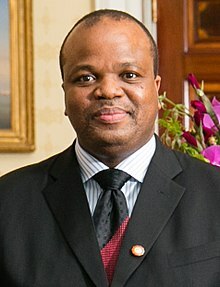 By 2022 The Kingdom of ESwatini will be renowned internationally for her swiftness in exploring science, technology and innovation as means to increase the country’s economic growth and increase capacity by developing a knowledge-based economy and infrastructure thus substantially alleviating poverty. The Kingdom of eSwatini, along with the rest of the developing countries, continues to face socio-economic challenges of the 21st century. Reality has shown that in spite of vigorous government initiatives to attract foreign direct investment and stimulating local investments, our economy has not been growing at levels that would increase wealth creation and reduce poverty. It is thus imperative that new approaches to industrial development to be explored. Our science and technology park will provide a comparatively excellent infrastructure and we are determined to offer competitive incentives for investments. We invite you to be part of this technological development initiative and you will not be disappointed.